Vegan Omega DHA EPAs. Oil from the Marine Alga Schizochytrium, fully absorbable Omega V3 with a lovely natural pineapple flavouring. 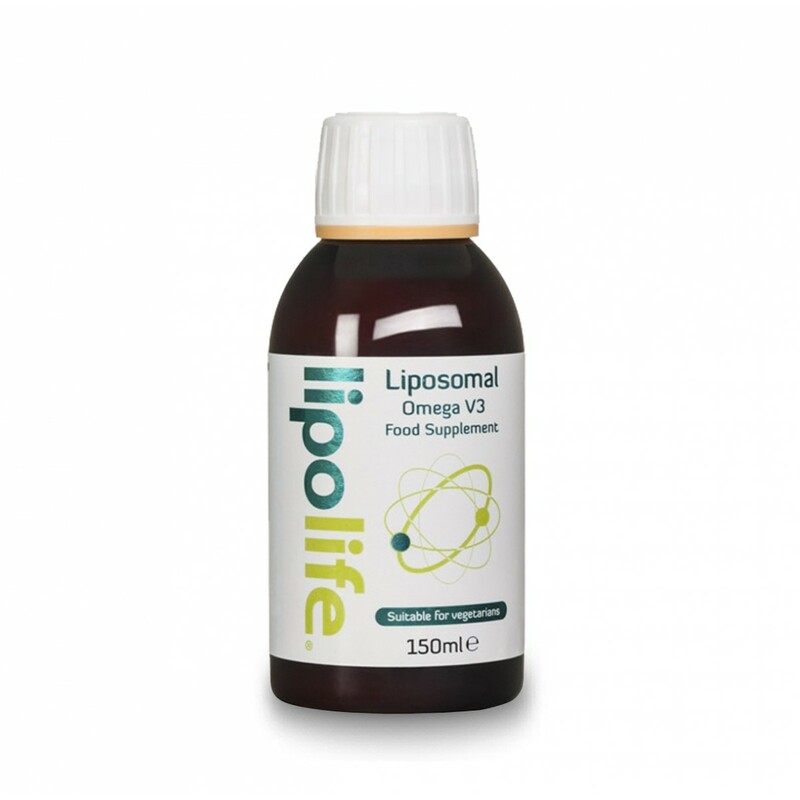 Liposomal Vegan Omega 3 from Marine Algae - An ideal vegan source of the important Omega 3 essential fatty acids EPA and DHA. Ancient Purity is proud to present an Omega Mix which is liposomally encapsulated, Omega 3 essential fatty acids EPA and DHA are the foundation of good health. 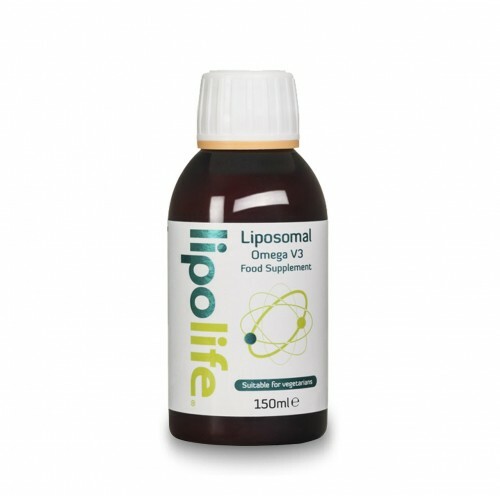 The name liposome is derived from two Greek words: 'Lipos' meaning fat and 'Soma' meaning body. We will explain further later but in short Liposomal means you fully absorb the nutrients encapsulated with in it (liquid encapsulation). EPA (eicosapentaenoic acid) and DHA (docosahexaenoic acid) are fatty acids, omega-3 fats, commonly known to be found in cold water fish. EPA and DHA are highly unsaturated fats, they contain 6 and 5 double bonds on their long structural chains. These polyunsaturated fats have a vital role in your body.We need these nutrients to support function of the brain, retina, DHA is a building block of tissue in the brain and retina of the eye. 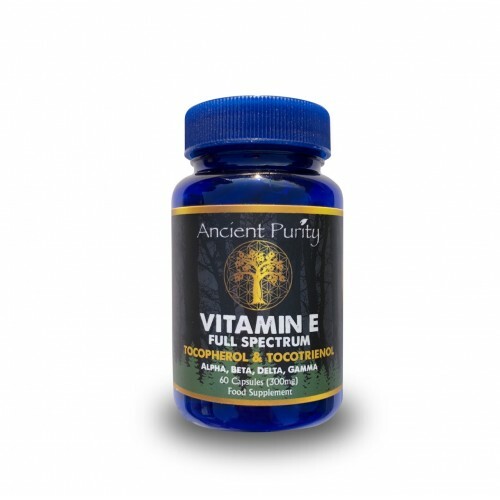 It supports the formation of neural transmitters, such as phosphatidylserine, which is important for brain function. Like we said, typically we find EPA and DHA in cold water fish, however this is not an option for Vegans, or those who do not feel confident in the planets sea being free of pollution. Grown in a controlled environment. Definition: An artificial microscopic vesicle consisting of an aqueous core enclosed in one or more phosholipid layers. In other words a liposome is a tiny 'nano' sized bubble or sphere (vesicle) made from a phosholipid (in this case, phosphatidylcholine). This is the same material of which our cell membranes consist. These bubbles can be filled with substances such as Vitamin C, Glutathione or even drugs. 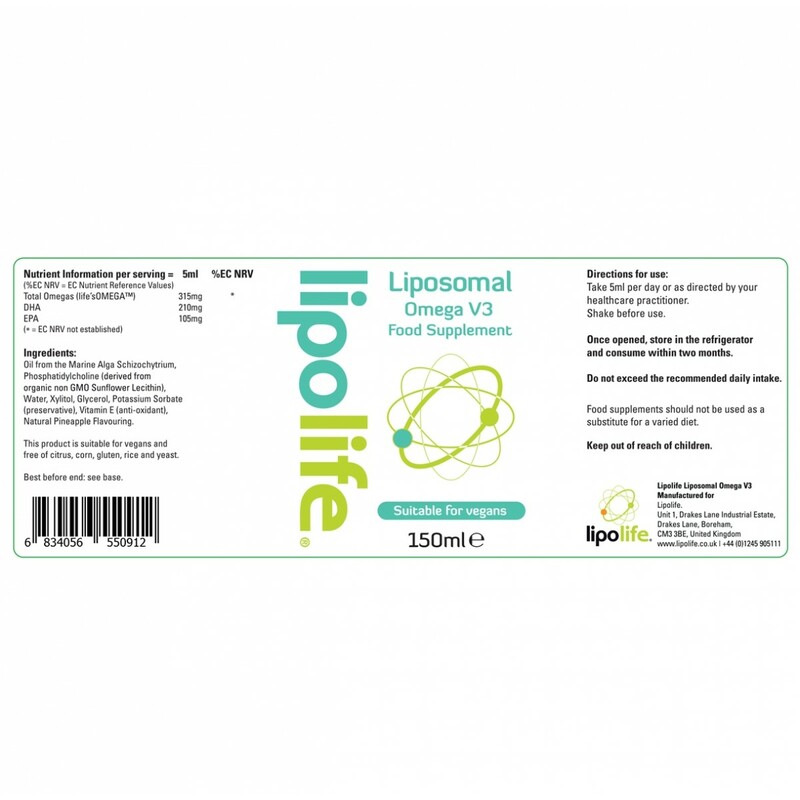 Liposomes have the ability to carry either water of fat-soluble payloads, which makes them an ideal delivery system. Formation: Phospholipids are amphiphilic, they consist of a hydrophilic (water loving) head and hydrophobic (water hating) tail. When phospholipids are placed in an aqueous solution, the hydrophobic tails face each other avoiding the water and forming a phospholipid bilayer while the hydrophilic heads form hydrogen bonds with the water molecules. The lipid bilayer will form a closed sphere (liposome) to completely exclude water from the hydrophobic tail. When a regular capsule or pill is ingested it must first pass from the mouth through the digestive system to finally be absorbed in the small intestine. During this process, digestive enzymes in the mouth and stomach, digestive acids, bile salts and various gut flora degrade the nutrients before they are finally metabolised by the liver and made available to the body. 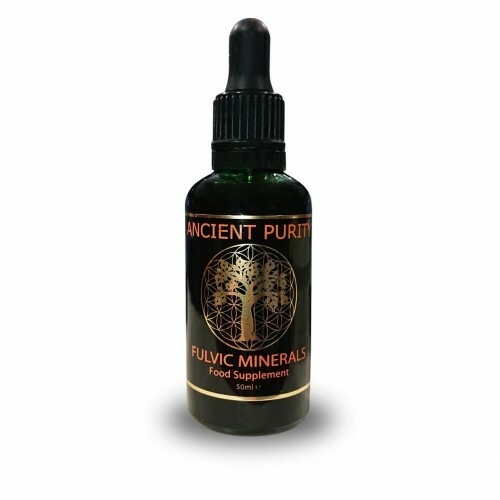 This entire process slows and reduces the nutrients' bioavailability. Phospholipids are impervious to the various digestive juices. This makes liposomes the perfect delivery system for acid and enzyme-reactive substances. In a nutshell, a liposome allows the nutrient to be delivered directly to exactly where it is needed, inside the cell. 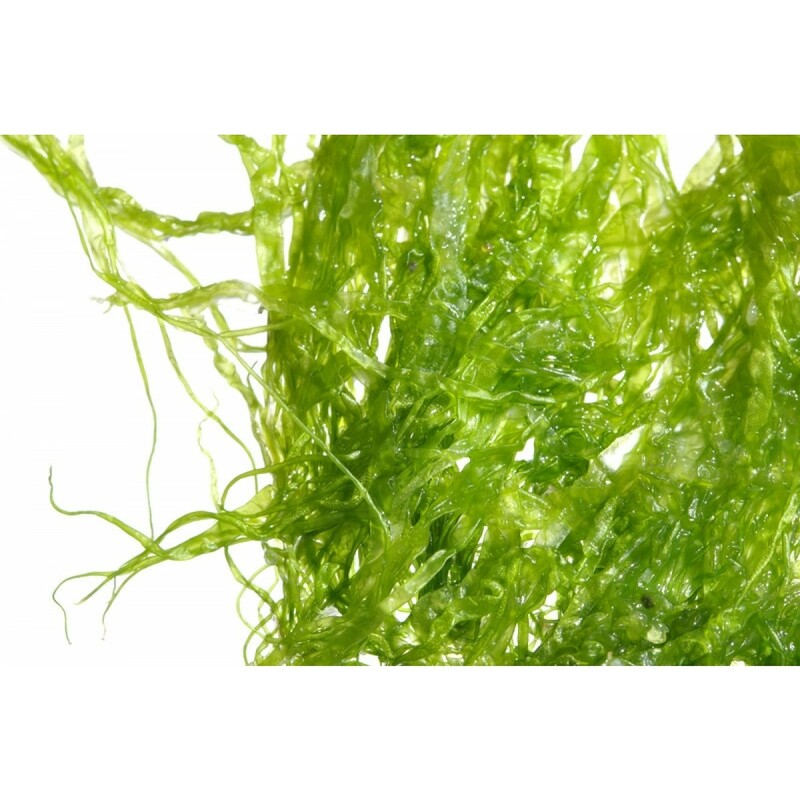 Oil from the Marine Alga Schizochytrium. Take 5ml per day or as instructed by your healthcare practitioner. Estimated shelf life from purchase: 1-3 years.